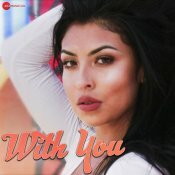 Zee Music Company are finally proud to present the long awaited brand new hit single released by Falak Shabir entitled “With You“, music by DJ Harpz! 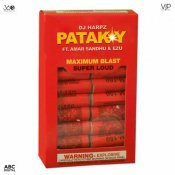 VIP Music are finally proud to present the highly anticipated brand new smash hit single released by DJ Harpz entitled “Patakay” featuring Amar Sandhu & Ezu!! 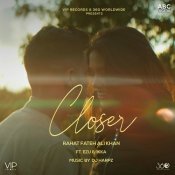 VIP Music are proud to present the highly anticipated brand new single released by Rahat Fateh Ali Khan entitled “Closer (Judaiya)” featuring Ezu, Ikka & DJ Harpz!! 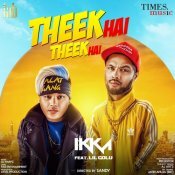 Times Music are proud to present the eagerly anticipated brand new single released by Ikka entitled “Theek Hai Theek Hai” featuring Lil Golu & DJ Harpz!! 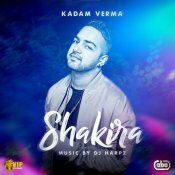 VIP Music are proud to present the highly anticipated brand new smash hit single released by Kadam Verma entitled “Shakira” featuring DJ Harpz! ARE YOU DJ Harpz? Contact us to get a featured artist profile page.